Just as important as Buffalo’s art and architecture, music is woven into the fabric of the Queen City’s rich history. From the roots of jazz at the historic 100 year-old Colored Musicians Club to the new local wave of young, startup indie rockers, Buffalo is quite in tune. 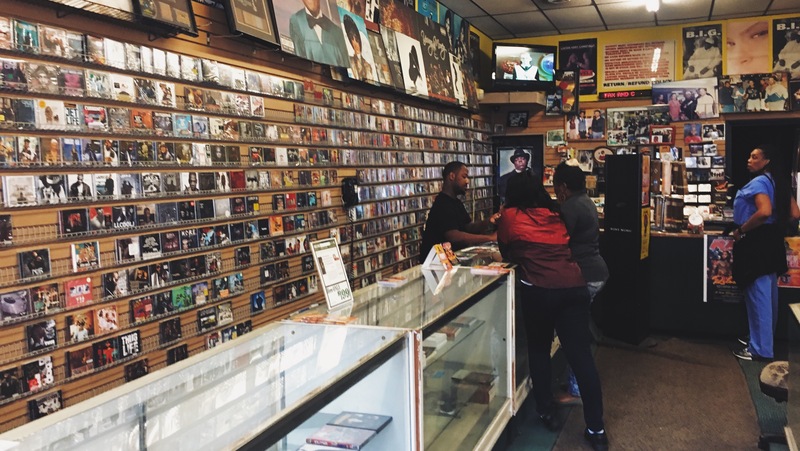 Fostering that passion for music appreciation, these local record stores are cranking out the jams for generations, young and old, to discover new music. 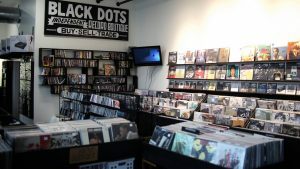 On the corner of Hertel and Norwalk, this music lover’s paradise stocks nearly 15,000 albums spanning over six decades of music history. 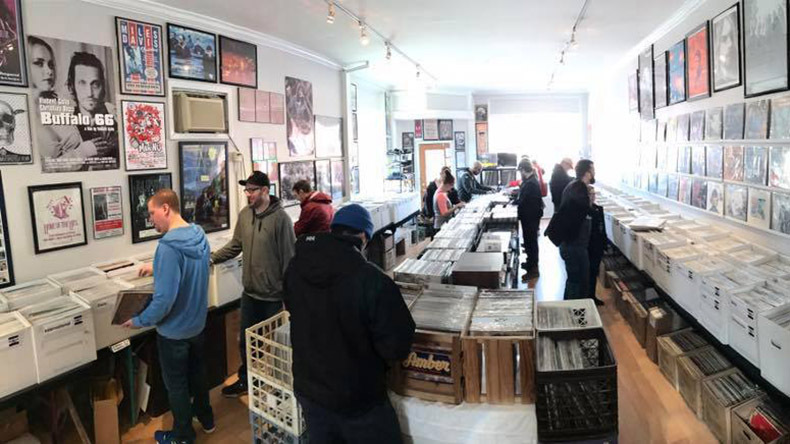 The owners of this shop also take a modern approach when it comes to letting you know when the latest music has hit their shelves, posting the latest releases directly to their social media channels. This independent record boutique calls the diverse Grant Street neighborhood its home. Step through the doors and into their brand new corner space to find a record collection just as diverse as the community around it – hard to find jazz and rock album, psychedelic tunes and new pressings of modern music perfect for the young, up and coming audiophiles. Doris Records’ background and role on Buffalo’s East Side is as storied and legendary as the music it sells. 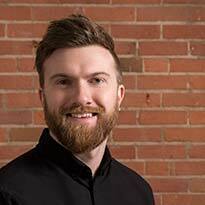 A young musically inclined James Johnson lived in an apartment next door and frequented the shop. That young man would grow up to become the Super Freak, Rick James. 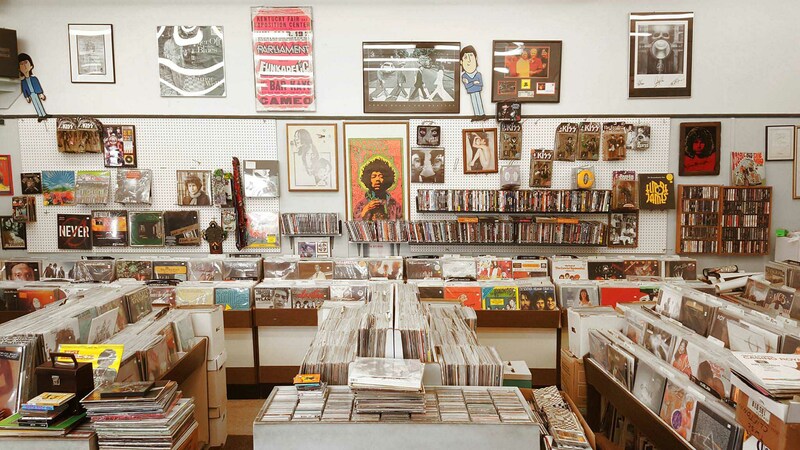 Record Baron is the classic sort of “no frills” record store. Don’t let its unassuming size fool you, this audio heaven is packed to the gills with great tunes, both from the modern age to the classic eras. Take your time and chat with the always-friendly and knowledgable owner as you flip through through thousands of albums. One of the newest vinyl vendors on the block, Jame Records found a home on Hertel in the summer of 2017. 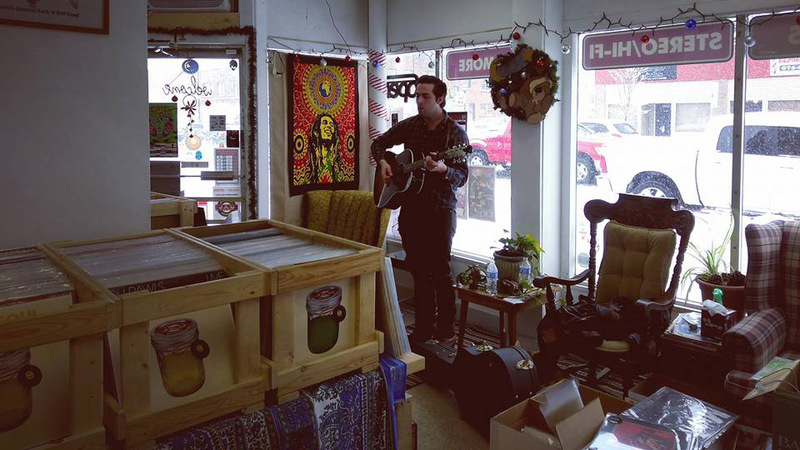 Hosting live performances and special events, Jam is a no frills record shop. It’s the kind of place where you’ll get lost in time, flipping through what seems like miles of crates. This unassuming shop on Transit Road stocks a huge wealth of vinyl, cassettes and music across all genres. 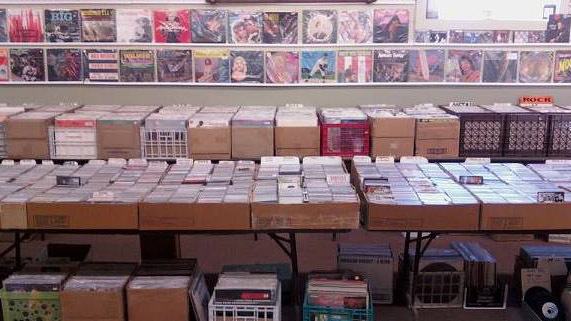 What’s more, Bob the Record Guy also has a setup at Antique World at 11111 Main Street in Clarence. 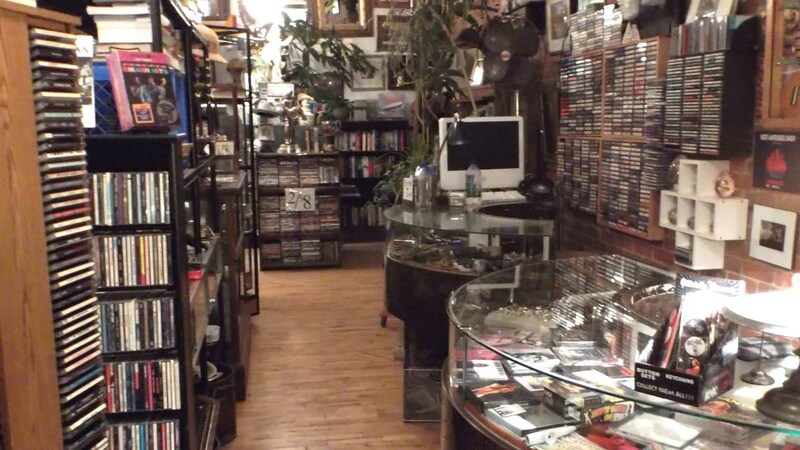 Antique Man’s sole focus may not be vinyl, but you never know what LP gem you might find while perusing through this treasure trove of offbeat vintage media, memorabilia and wares. Visit the Antique Man shop in their historic Allentown location, a neighborhood as eclectic as its inventory.